Philipp Gerisch is a percussionist, didgeridoo and handpan player from Fürth, Germany. He first discovered the didgeridoo when he was 11 years old and started playing with the help of a little "How to play didgeridoo" booklet. A year later he started to musical accompany his brother Max, a harmonica and piano player, on his djembé drum. 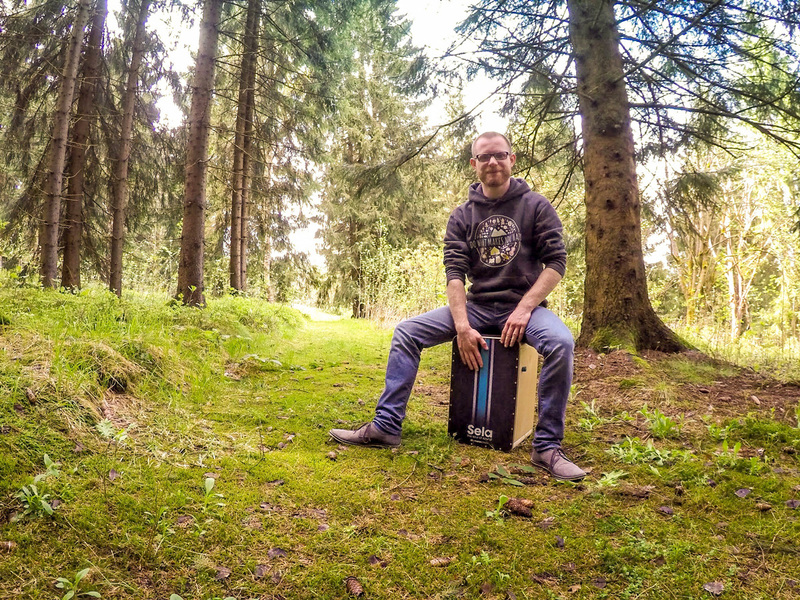 Philipp built his first cajon in the age of 16 and started to learn how to play it completely on his own. The cajon started to become his main instrument while playing in an Irish folk duo together with his brother. 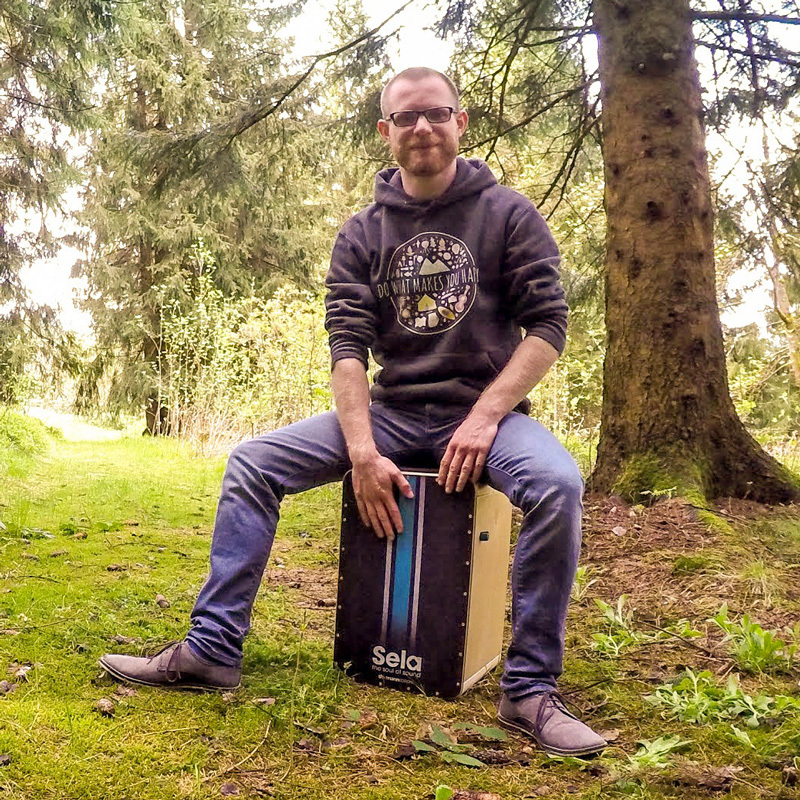 In early 2017, Philipp discovered his first Sela Cajon and fell in love with its built-in Sela® Pro Snare On/Off-Mechanism. Besides learning some other percussion instruments, for example Dan Moi (Vietnamese jaw harp) and Kalimba, he also began playing handpan (Pantam) in 2017. Philipp Gerisch has not only been playing concerts for more than 10 years. He also teaches children and adults how to play djembé and didgeridoo. His solo project combines organic beats and exotic sounds into a unique percussion performance, which could be experienced at several concerts and street gig all over Europe. Philipp currently lives in Fürth and besides performing with his solo project he also works together with his brother on piano, harmonica and percussion. Additionally he loves to plays live with beatboxers, saxophone players, singer/songwriters and guitarists. Performing in schools and kindergartens is also one of his favorite activities. Philipp released his second studio Karijini album in early 2018.